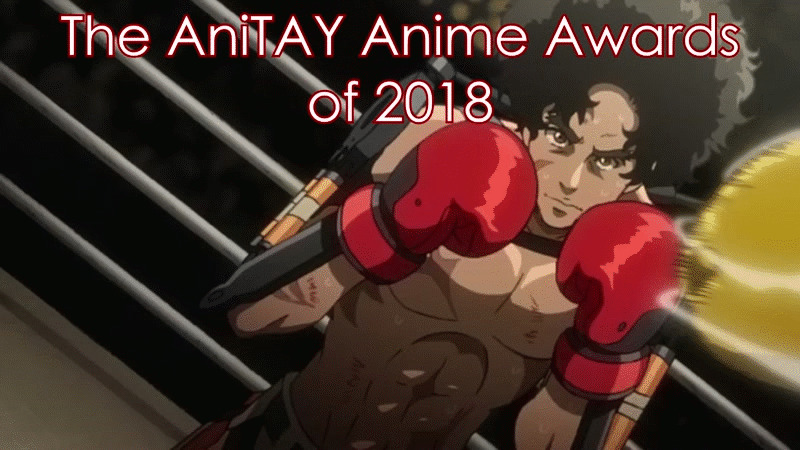 AniTAY's Top Anime of 2018: Part Three! The Top 10! You’ve all been patientily waiting! 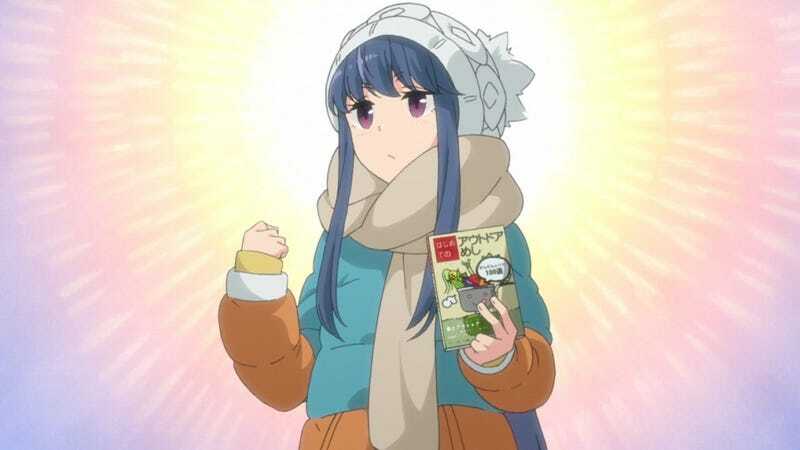 It’s time for the final edition of AniTAY’s Top Anime of 2018: Part Three. Let’s get to the Top 10 as voted by all of AniTAY! Also, to alleviate any confusion, this Top 10 is different from the AniTAY Awards that our friend Rockmandash presented yesterday. He asked both our readers and contributors to vote for 1 show but with many different categories, and the results were very interesting! You can read more about that here. Also for added confusion, Protonstorm will be uploading a podcast where the two of us with a trio of guests went over the entire list and gave our thoughts on every show on the list. Our guests did not know what made the Top 10, so you’ll hear their live reactions, as well as my devolvement into insanity, all for your amusement dear reader. You can listen to that here:. Just in case you skipped Parts One and Two (but why would you skip to just the top 10. You could be missing on some highlight shows! ), let’s go through the formula one last time. This was a compilation obtained by yours truly of 23 different contributors to AniTAY’s community of their top 10 anime of last year. #10 on each list got 1 point up to #1 with 10 points. Part One had #63-24 with shows ranging from 1 point to 10 points and Part Two had #23-11 with 13 points up to 36 points. And now to see what the highest rated shows by this community were! No more time wasting, Parts One and Two are below and then let’s go! There you have it! APFTU joins last year’s winner Tsukigakirei and 2016's co-winners, Konosuba and Shouwa Genroku Rakugo Shinjuu. It’s certainly been a thrilling year of anime for all of us here at AniTAY. What do you think of the whole list now that it has been revealed in its entirety? What shows do you think deserved to be higher? Thanks for following along and hopefully we’ll be back in 2019 with a great list as well!